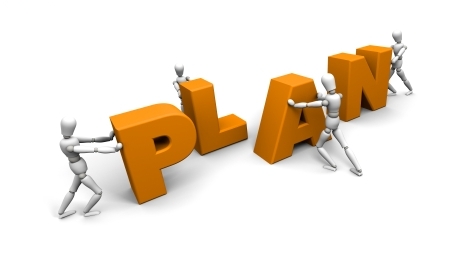 Planning for the future can be very difficult at times. We have dreams. We set goals. God lays out things that He wants us to do. There are so many options to choose from. "Should I work here?" "Should I go to this school?" "Should I take on this project?" In this dark world we live in planning our lives becomes more and more difficult. How do see which way we are to go? Through the light of God’s Word. You will find some path to take that leads from birth to death. Whether you choose the right path is up to you. How do you know what to do in life? Through the light of God’s Word. The Bible and the Holy Spirit should be your first resources in all of life’s decisions. God has an overall plan for all things that will be successful. If you want to be successful get in His Word and get in line with His plan!